Although today the internet is a cesspool of garbage — conspiracy theory videos, Donald Trump, and a constant hurricane of response to Donald Trump — it used to be much more. Back before nerds were known as the weirdos who harassed women online, they were also the people who often made beautiful, fan inspired, masterpieces to the characters of their youth, and few characters inspired this much love than Mario. You couldn’t turn around without seeing a Mario t-shirt, an ironic “real world Mario” masterpiece, or even an augmented reality program that lets you run around the mushroom kingdom. 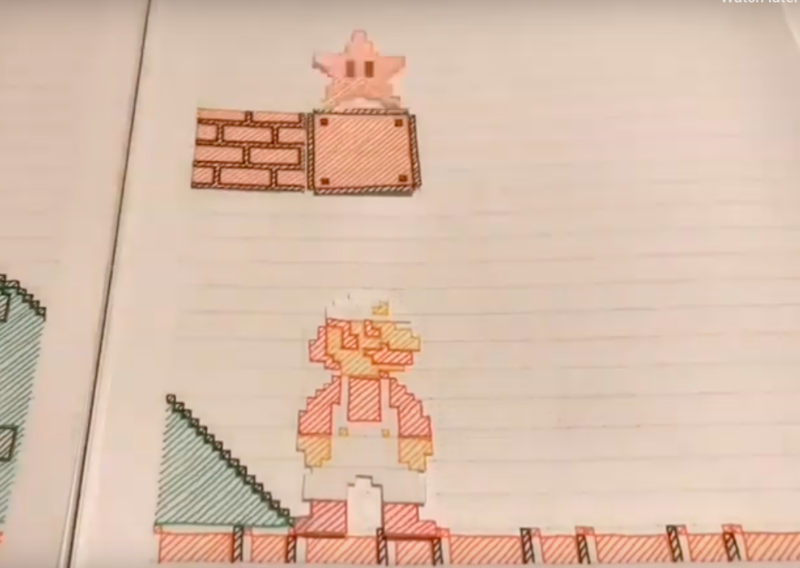 Now, we get a little bit of that spark of delight with this incredible stop motion animation spreading online, of paper cut outs going through the incredible Mario motions of the indelible World 1-1 from the original 1985 Super Mario Bros for the NES. Check it out below, and hold back tears of nostalgia for both the game, and what the internet used to be. 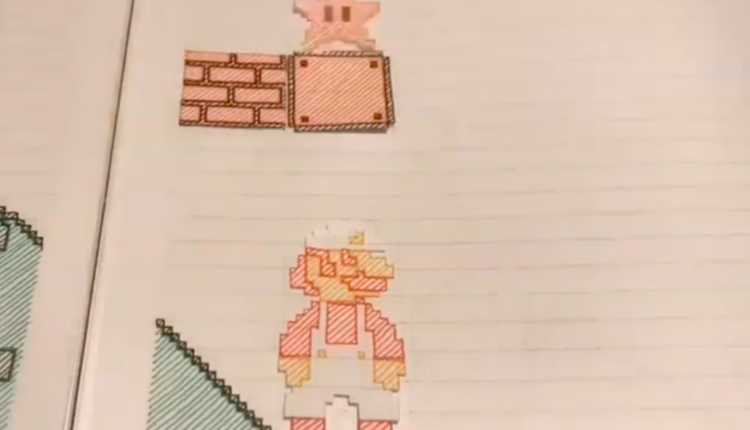 The short — called Paper Mario Bros (perhaps a nod to not just the original game, but the Paper Mario franchise) — was created using stop motion by Twitter user @KisaragiHutae6, who even showed off some of the incredible sprites he made for the occassion! Man, I can’t imagine what a weird labor of love this must have been! Eight and sixteen bit video game — for the most parts — are completely flat, and in the case of eight bit games, use little to no animation. Here’s hoping we see more of this kind of incredible work in the future. For one, I would LOVE to see this kind of method done to the entirety of the original Final Fantasy RPG. Run the world out of paper making this! This I demand! What do you think of the animation? Let us know in the comments or on Twitter at @WhatsTrending, and check out our video about how Nintendo Switch game cartridges apparently taste awful, below.